New Mountainbike Shoes in stock!RIDE CONCEPT... | BIG MOUNTAINブログ　a go go!! 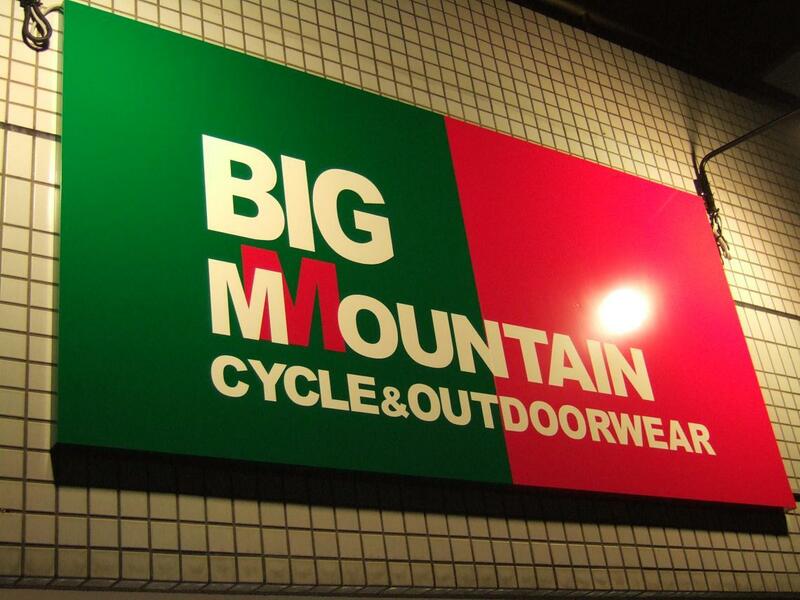 BIG MOUNTAINブログ　a go go! !